Microsoft Edge, a Perfect 10? Everybody has their own ideas as to how their web browser should function for them. Does it offer a secure browsing experience? Is it compatible with frequently used web-based applications? Is it easy to customize? And – perhaps the most important to many – Is it fast? Whether you use Google Chrome, Firefox, or Safari, each browser has its own unique functionality suited for the end-user. What’s interesting about all of this, is seldom do we hear the average Joe rave about Internet Explorer. 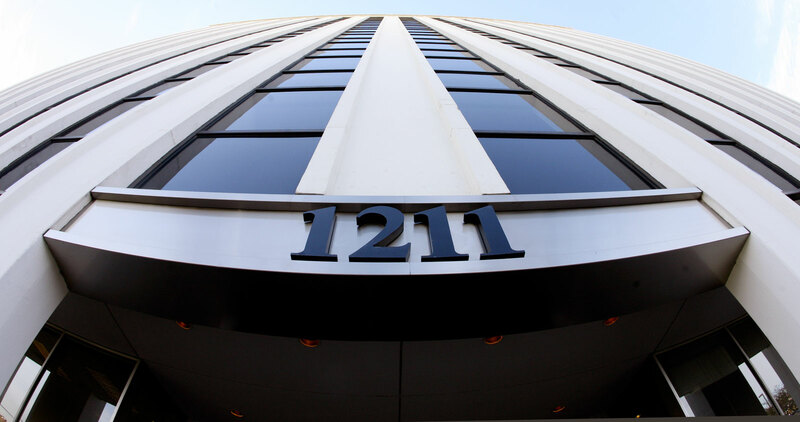 Face it: it can be buggy, hard to navigate, and difficult to configure. And how can we forget Internet Explorer’s (IE) tendency to crash? But alas! It looks as if Microsoft has heard the cries of the people. Dubbed Microsoft Edge, the faster, more streamlined browser completely scraps some of the long-running features of the IE, and starts on a fresh platform. 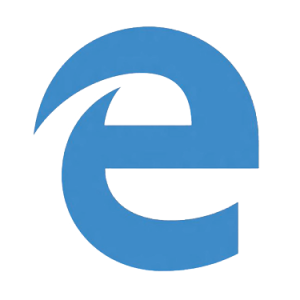 Microsoft Edge is the default browser on Microsoft’s latest operating system, Windows 10. What’s the biggest most noticeable feature about it? It’s fast! Page to page, tab to tab, and window to window, browsing time is greatly improved. Another exciting and helpful feature is the integration of Cortana. Think of the little Office 2003 Assistant “Clippy.” Chances are, you won’t want to disable Cortana. Cortana is made for the Web. In essence, she is Siri on multivitamins. Cortana is intuitive, fast, and made to utilize every aspect of the Web. For example, Cortana provides the extra details for you (see below). 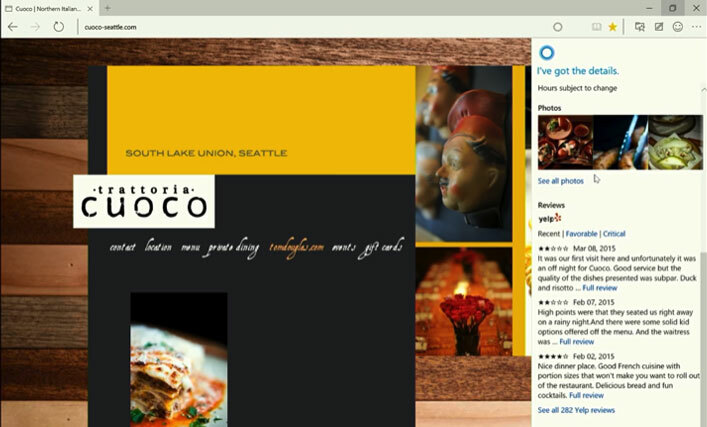 This web page for a restaurant in Seattle now includes directions, Yelp reviews, and other food recommendations in the area. No need to jump about the Web now! Taking a tip from Chrome and Firefox, Microsoft Edge also offers the ability to import Bookmarks, Favorites, and Web Histories from other browsers you may use. All of this may be done in a few clicks. And, once you’ve imported your bookmarks, try engaging the Reading Mode. This feature highlights just the article and blocks out the clutter that fills up the side bars. 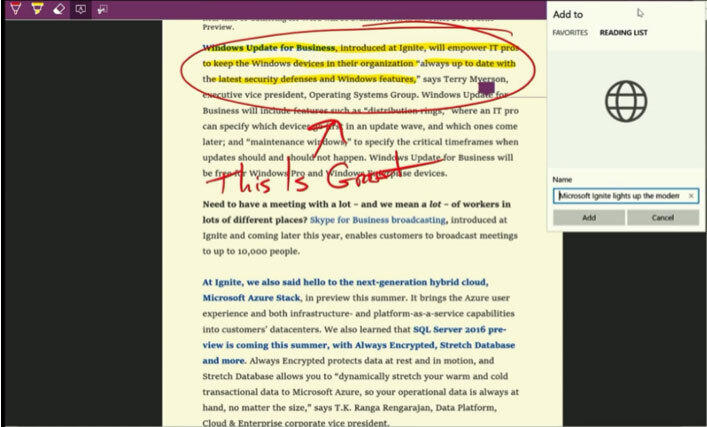 Another helpful feature included with a Microsoft Edge upgrade is the ability to create Web Notes. 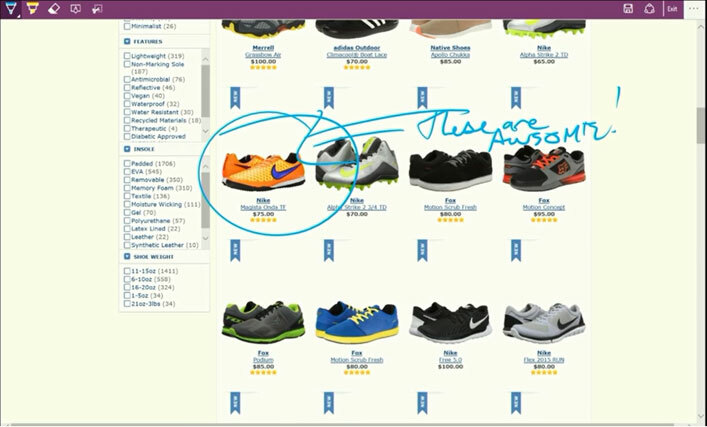 If you have a touch screen laptop or tablet, Edge allows you to make annotations, notes, and highlight web pages. These pages can then be saved to your favorites or shared with friends. Touch screen-less? Worry not, the Web Notes feature offers a one-click text box function. Think you might still be nostalgic for the old IE? Just in case, Windows 10 is letting you keep your currently installed version in the spirit of compatibility. Remember, the Windows 10 Upgrade is available for free to Windows 7 and Windows 8.1 users for the next 12 months. With this upgrade comes a whole new world of computing ease that fans of both Windows 7 and Windows 8 will appreciate. Millman, Rene. Preece, Caroline. What is Microsoft Edge: Everything You Need to Know. ITPro. August 6, 2015. Microsoft for Work. Windows 10 Tips and Tricks: Microsoft 10, The Next Generation Browser Online video clip. YouTube. YouTube, June 8, 2105. Home / Blog / Microsoft Edge, a Perfect 10?